TOM:Tikkun Olam Makers is a global movement bringing people with disabilities and makers together to develop open source assistive technology to address everyday challenges. 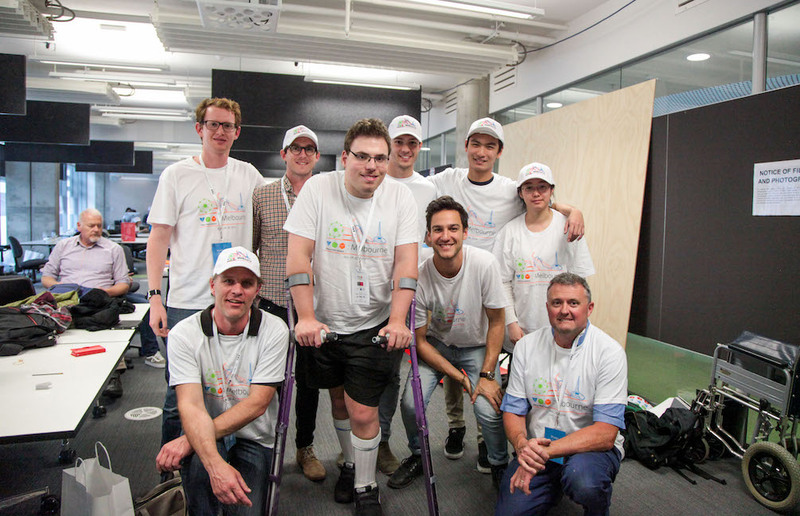 During a 72 hour make-a-thon TOM develops hardware and software product prototypes designed to meet needs that people with disabilities identify are important to them. By bringing together people who understand the needs (‘need-knowers’) alongside engineers, designers, developers and makers, and providing a space for innovation and prototyping, TOM creates solutions, fosters new connections and provides unique experiences.